I've recently had the Beaumont 5 professionally installed so thought I would share my thoughts and review. 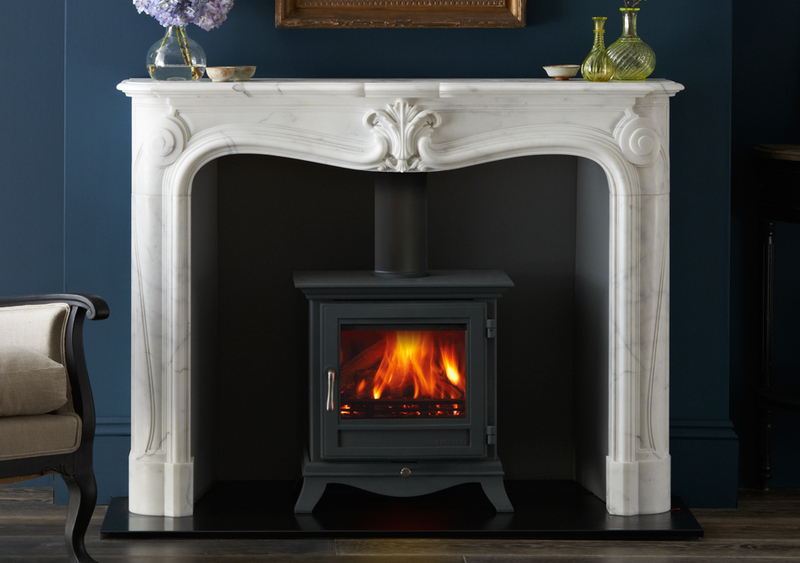 The stove has a relatively small firebox, being the same as the Salisbury 5 but don't let that fool you, it gives off some serious heat! So I literally read all the ways to start a fire, watched the on line videos but it's been so easy. I cured the paint as per the guidelines by three burns increasing in temperature, the door open a little to prevent the rope sticking to the paint...the fumes take about three or four burns to go and you need to ventilate the room well. The air wash system works really well..just make sure the logs are at the back of the fire, and the ash base begins to build. I used fire lighters, kiln dried kindling and wood for the first five burns or so but now use locally sourced seasoned wood. Whatever you use the burn and flames are fantastic and once the stove is up to temperature you get loads of heat and burn through a log every 50 minutes or so. So far I can't fault this stove but its early days. Five stars so far. 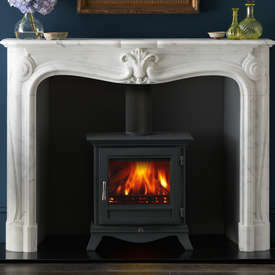 Stove expert replied: Good comments, stove performing well.